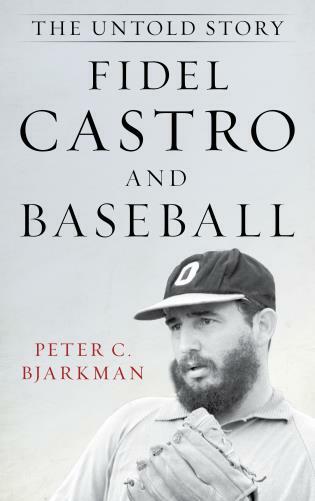 With careers spanning two to three times that of an average player, baseball’s best broadcasters have no shortage of history to offer. They have witnessed opening days, no hitters, slugfests, and perfect games, all from arguably the best seats in the house. 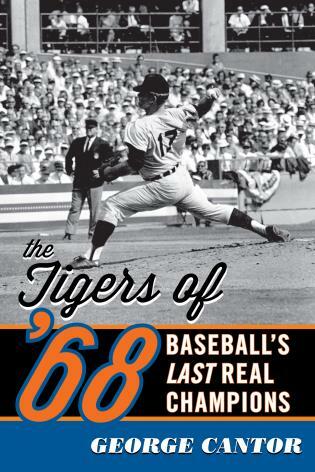 From former Baltimore Orioles announcer Jon Miller calling Cal Ripken Jr.’s record-breaking 2,131st straight game, to Red Sox announcer Joe Castiglione witnessing the “Curse of the Babe” being lifted the night Boston won its first World Series in eighty-six years, broadcasters know their clubs, their stadiums, and their teams in a way that no one else can. 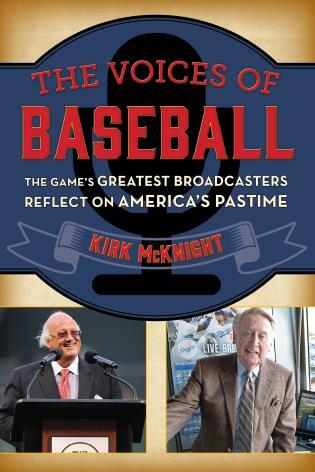 In The Voices of Baseball: The Game's Greatest Broadcasters Reflect on America's Pastime, Kirk McKnight provides an in-depth look at each of Major League Baseball’s thirty ballparks from the perspectives of the game’s longest-tenured storytellers. These broadcasters share their fondest memories from the booth, what makes their ballparks unique, and even how their ballparks’ structural features have impacted games. 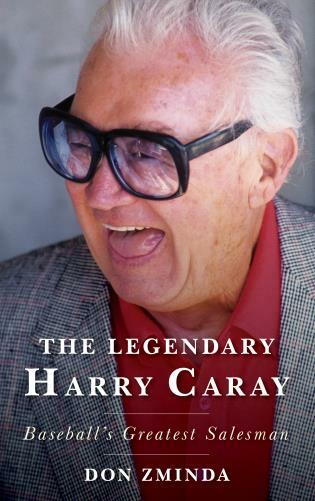 Thirty-five of today’s broadcasters—from “newbie” Brian Anderson to sixty-five-year veteran Vin Scully—pay tribute not only to the edifices that host their broadcasting craft but also to their predecessors, such as Harry Caray and Red Barber, who influenced and inspired them. 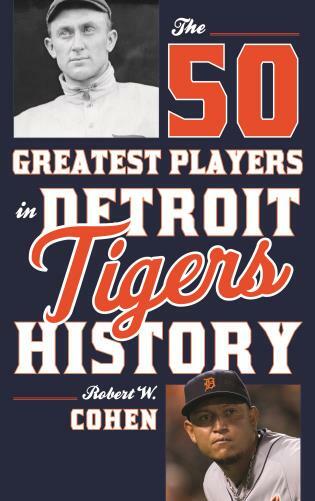 With decades of broadcasting between them, their stories encapsulate some of Major League Baseball’s greatest moments. 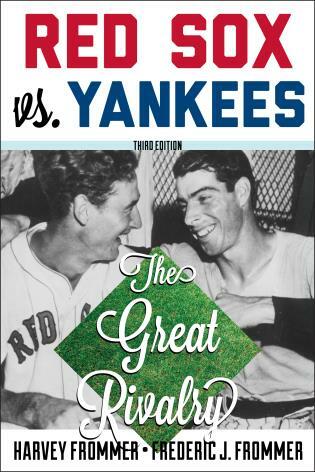 Generations of baseball fans—from the veteran who witnessed Joe DiMaggio coming back from World War II to the son or daughter going through the gate’s turnstiles for the first time—will all enjoy the historic and triumphant moments shared by some of the game’s greatest broadcasters in The Voices of Baseball. 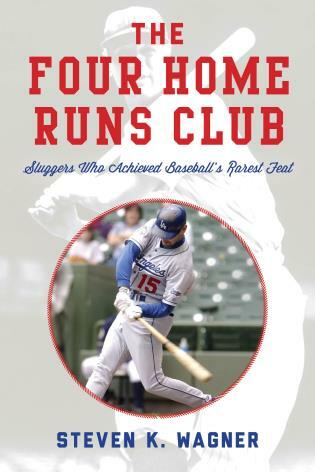 Kirk McKnight is a freelance writer specializing in interview-based sports books ranging from baseball to hockey. His work has been published in sports blogs, articles, and travel documentaries. 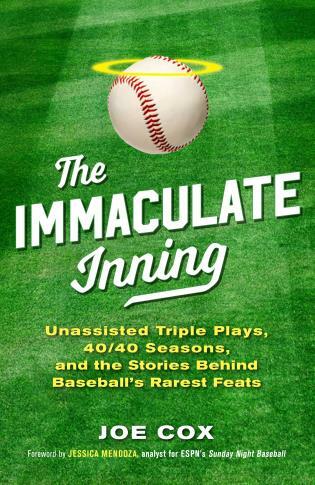 McKnight, a sportswriter and blogger, nicely captures baseball’s best moments, players, and places through the eyes of the folks whose job it is to paint pictures with their words—baseball announcers. 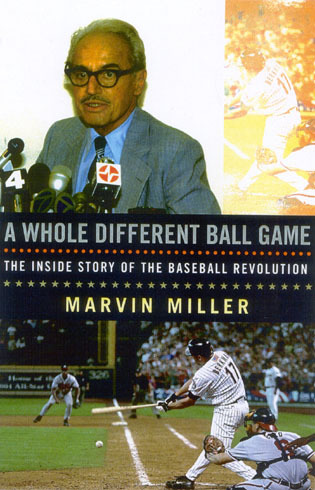 Each chapter focuses on one team, its ballpark, and its announcer, so it is sometimes hard to figure which of these is the key element of the story, but McKnight’s choice to present each story in a announcer’s unique voice makes them lively and charming, and each chapter comes together in its own special way. Of course, some memorable moments are more dramatic (like Joe Castiglione reminiscing about the Red Sox breaking the curse of the Bambino) than others (the Angels’ announcer bragging about nicknaming David Eckstein 'the X Factor'). 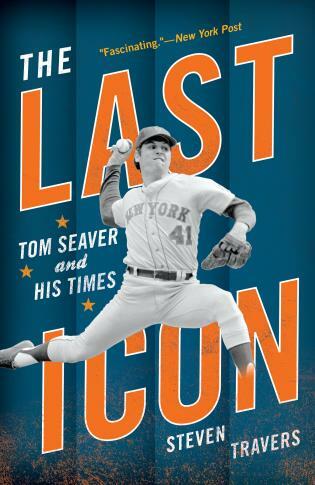 Most of the announcers McKnight interviews focus on more recent history and new ballparks, but he is smart enough to include to chapters on past ballparks, dear departed announcers, and living legend voices to convey the profession’s rich lineage and create a work that is a testament not only to the baseball’s TV generation, but also to its golden age. Baseball broadcasters usually have longer careers than those of the players whose games they call. It’s that unique perspective that gives their recollections a compelling context. 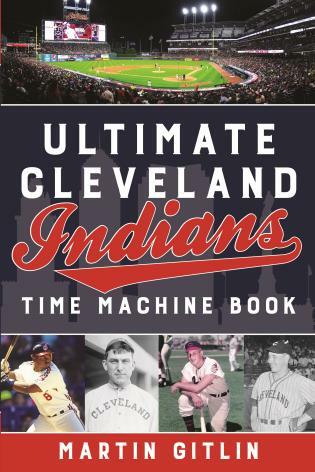 This volume combines the memories of 33 broadcasters with capsule histories of the various ballparks that have housed Major League teams through the years. Thus, the announcers reflect not only on what happened on the field but also on the nature of the field itself. 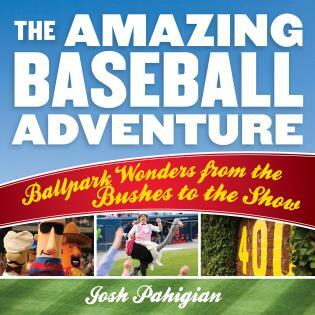 For example, current Cubs TV broadcaster Len Kasper offers insight into the one-of-a-kind ground rules related to Wrigley Field’s ivy-covered walls and the anomalies created by Chicago’s ever-changing weather conditions. 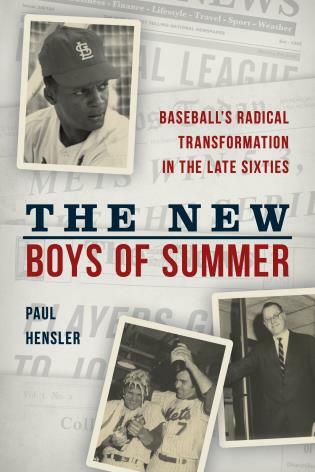 Like many of the other interviewees, Kasper includes anecdotes about his predecessors behind the mike, which extends the reach of the book to such announcing icons as Harry Caray and Red Barber. 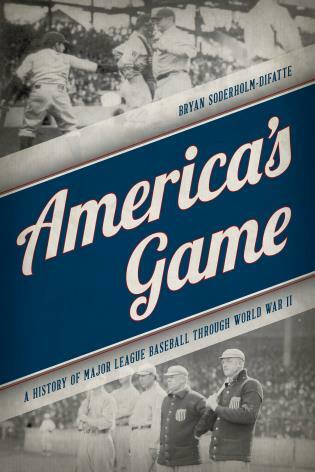 Although the emphasis on stadium histories seems somewhat of an unwieldy organizational strategy, there is plenty of rich baseball lore here, and it comes straight from the mouths of those who have been there. 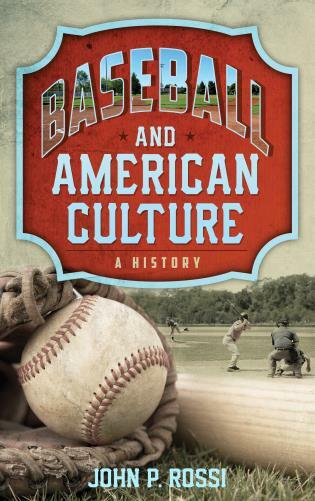 There are baseball books about ballparks, and ones about broadcasters. 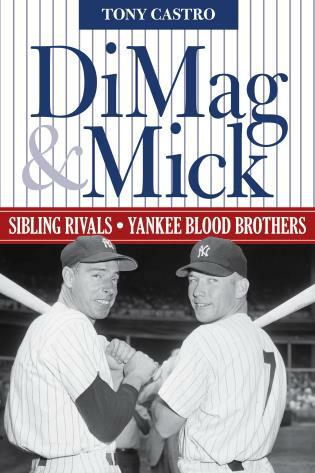 What author Kirk McKnight has done here is to fuse the two, getting broadcasters who know the parks well to describe them and the players and dramas that have enlivened all 30 current major-league stadiums, as well as some from the past. President Bill Clinton's appearance on the Baltimore Orioles' broadcast of Cal Ripken's record-breaking 2,131st consecutive game is one of the many stories that brings McKnight's book to life. 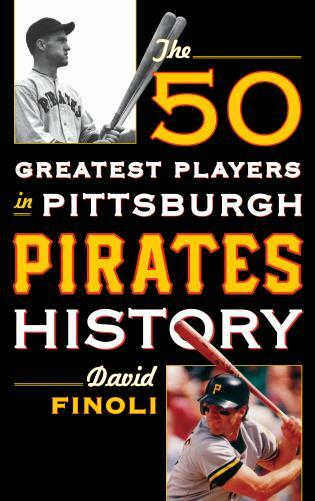 The Baltimore chapter is one of the book's best, thanks to the storytelling ability of announcer Jon Miller, who now works in San Francisco. Miller talks about his call of Ripken's fourth-inning home run being drowned by Clinton's reaction. 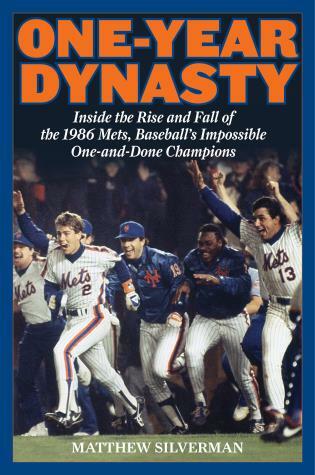 Other behind-the-scenes tales include how Ripken was dealing with a fever that week, amid the stress of approaching the record, and how he didn't want any kind of ceremony once the game became official in the fifth. Teammates practically shoved him out of the dugout to do a victory lap. The stories behind Ripken's record is an example of how McKnight went far beyond his original plan to describe the ballparks. It's one of the oldest expressions in the history of man: "If only these walls could talk!" 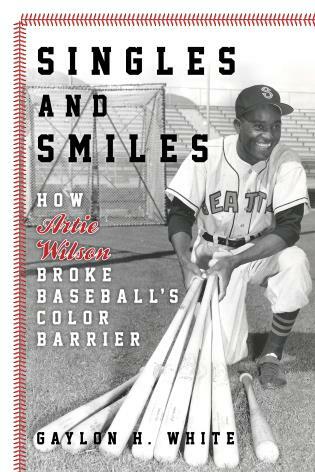 In the case of Kirk McKnight's informative and entertaining The Voices of Baseball, the walls do talk—or certainly they come alive in the words of some of the most prominent broadcasters in the game's history. What an idea Kirk had. 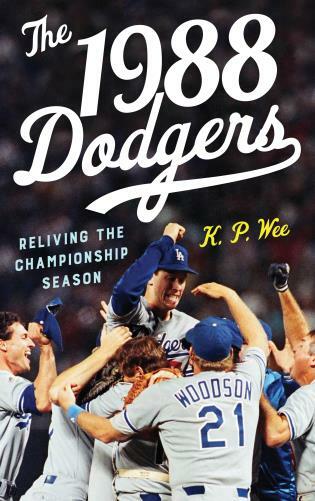 Let's face it, I would buy a book to hear Vin Scully's tales alone, but Kirk also spoke with Frick Award recipients like Jon Miller and Eric Nadel—just to name a couple of the announcers whose recollections grace the book. 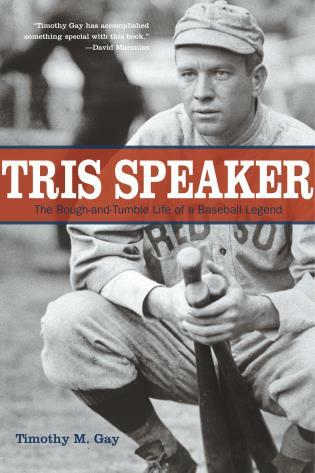 If you are a fan of baseball and a fan of broadcasting (and Kirk does as good a job as anyone has ever done blending the two), I highly recommend The Voices of Baseball. 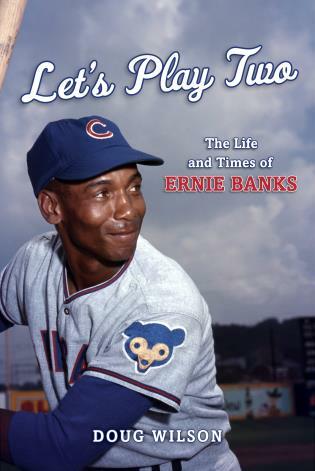 Baseball is a sport for storytellers. If you close your eyes and use your imagination, the walls talk in his book. 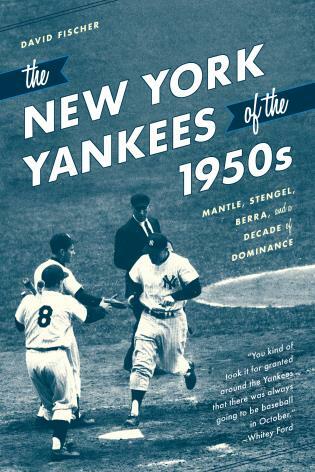 The Voices of Baseball takes you through all the teams and all the ballparks in a fascinating, storytelling way from some of baseball's most spellbinding oral historians. Kirk McKnight sends you on a journey from Safeco Field in the Pacific Northwest to Marlins Park in South Florida, spinning accounts of historic games from students of baseball history. You'll be entertained by the descriptions and accounts of some of your favorite voices. Kirk McKnight has done all baseball fans a great service. He’s bought you a ticket and takes you along with him right into the ballparks and right into the game. 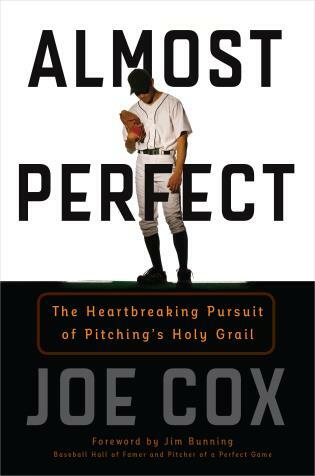 If you love baseball, you’ll love this read!